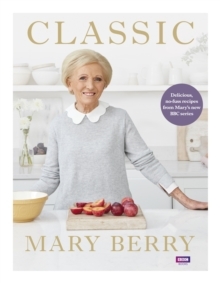 "These are my wonderful brand-new recipes - timeless classics, simple British dishes and delicious, modern favourites to tempt family and friends. 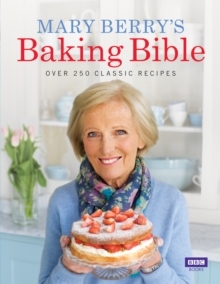 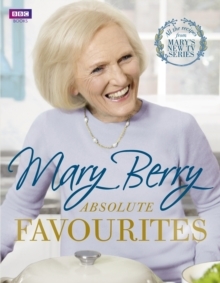 This brand-new collection from her landmark new BBC One series brings together everything we love about Mary - wonderfully simple but utterly dependable recipes that are essential for every home. 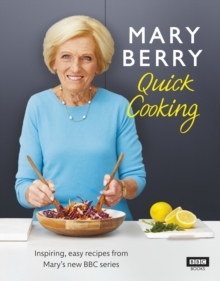 These are recipes everyone can enjoy cooking and eating, no matter their time, budget or confidence. 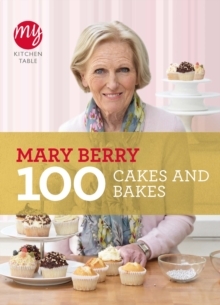 Featuring all the recipes from Mary's new television series, each accompanied by Mary's no-nonsense tips and techniques, this stunning step-by-step cookbook ensures perfect results every time.